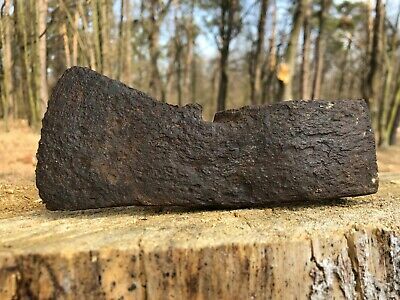 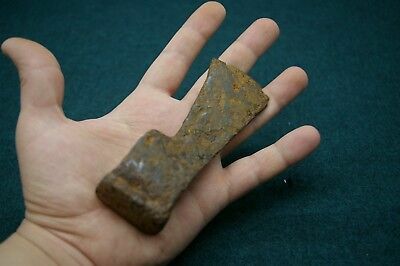 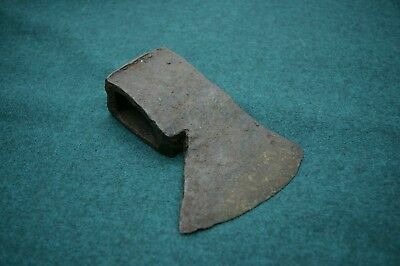 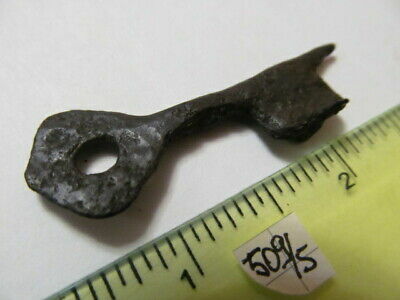 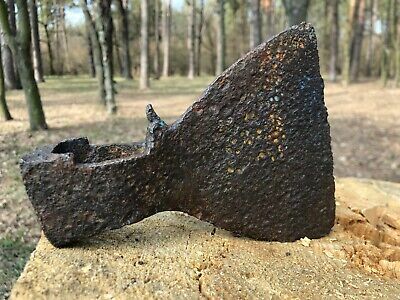 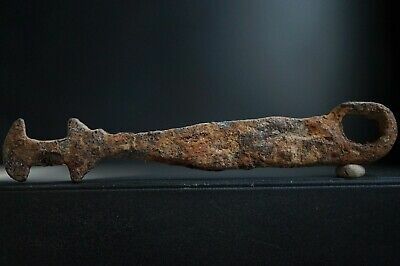 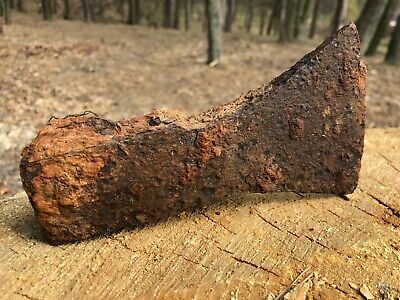 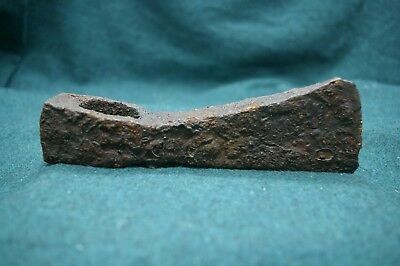 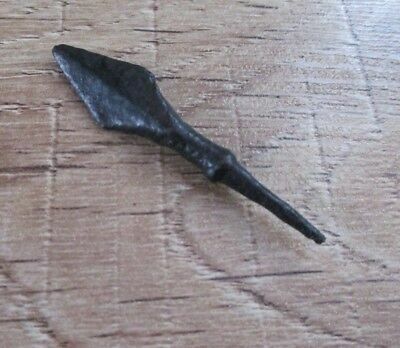 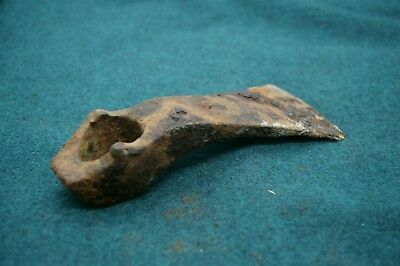 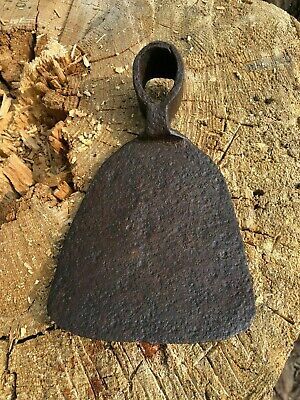 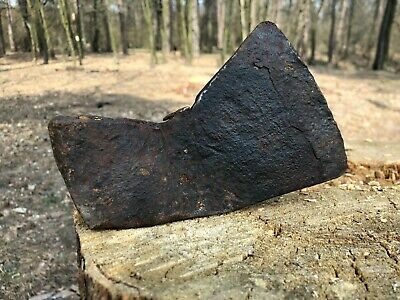 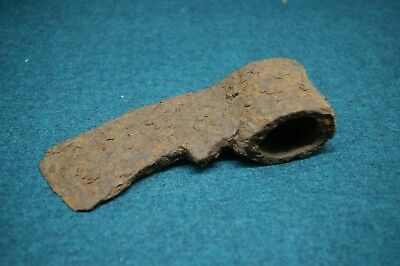 Ancient iron key pendant, Kievan Rus 10-11 AD. 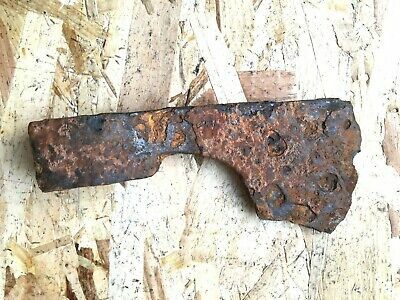 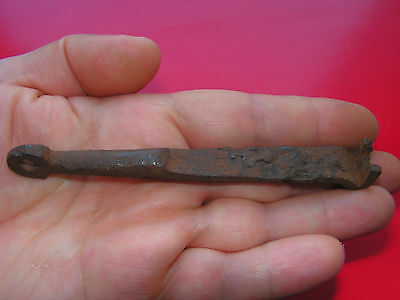 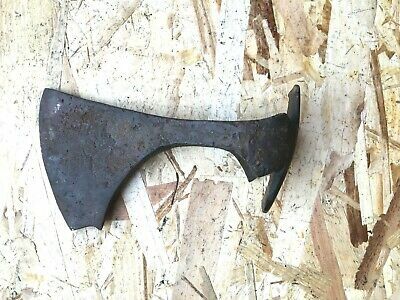 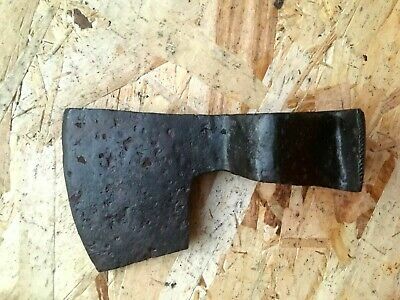 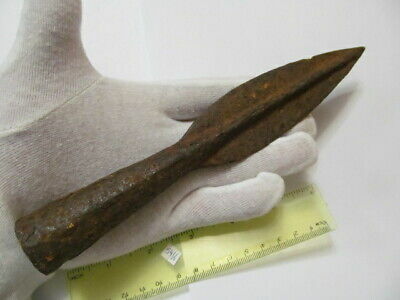 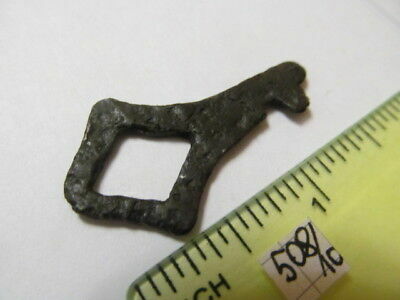 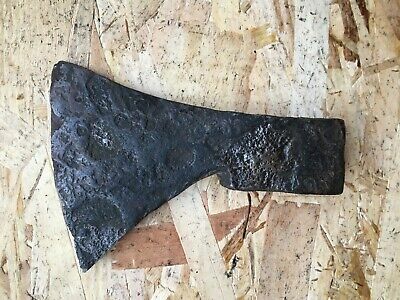 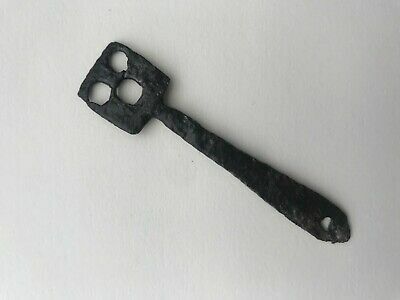 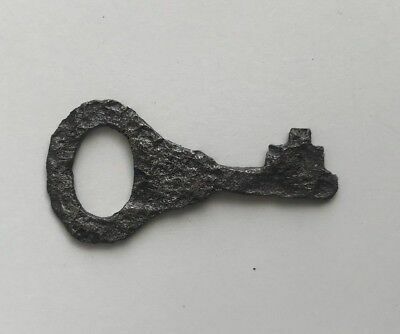 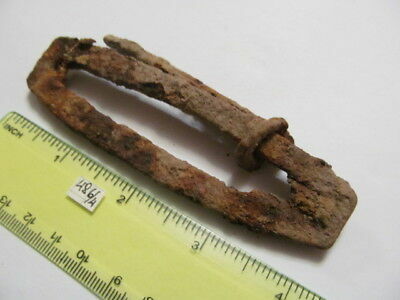 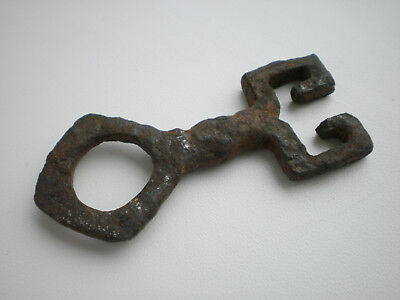 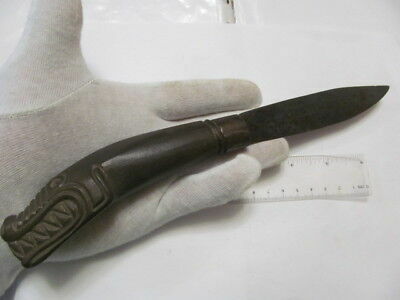 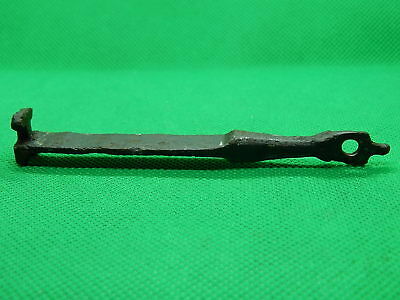 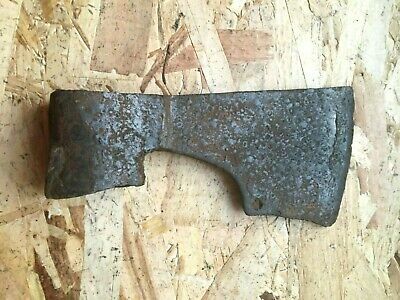 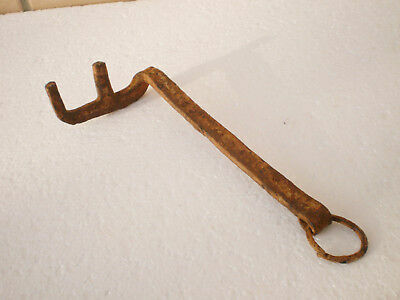 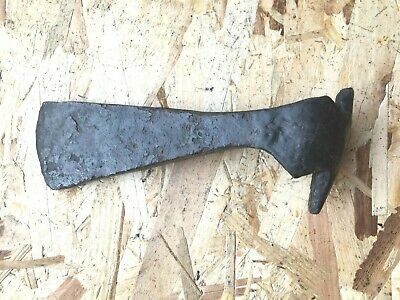 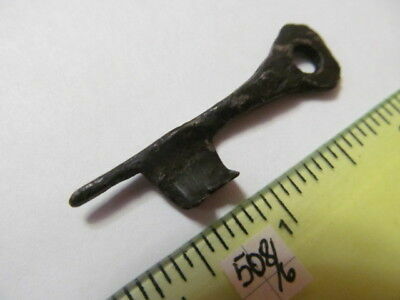 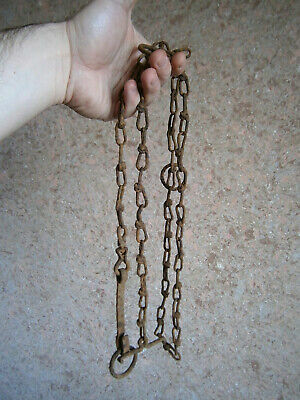 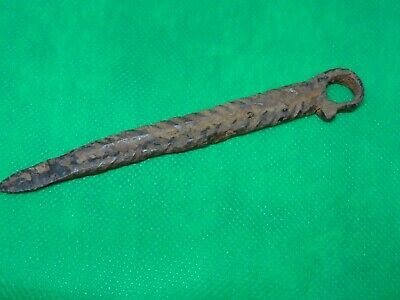 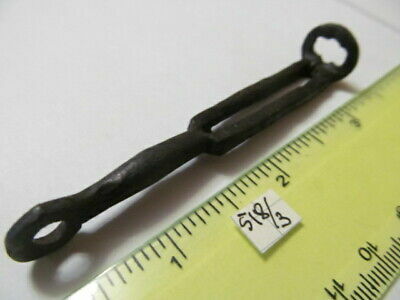 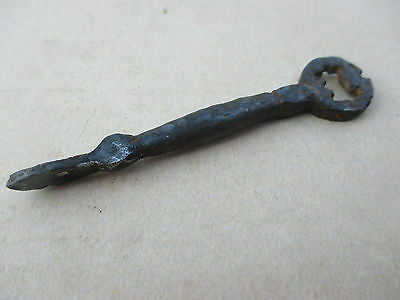 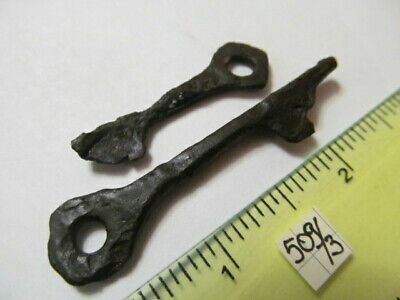 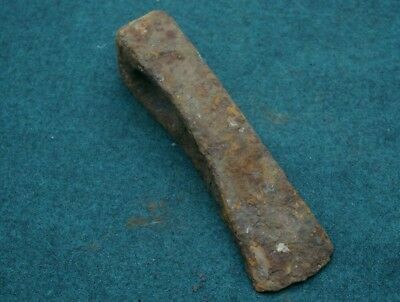 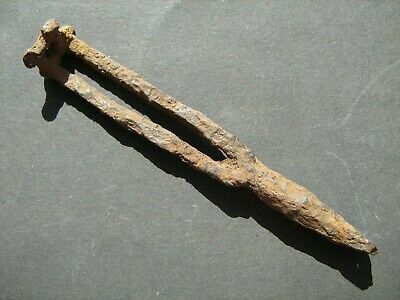 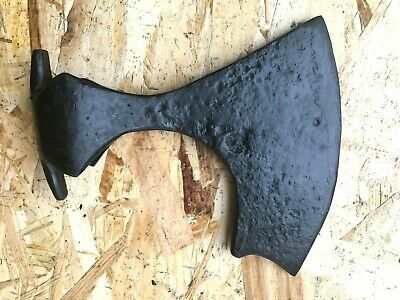 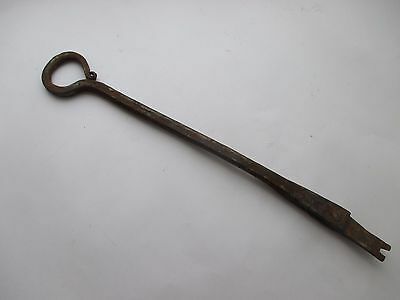 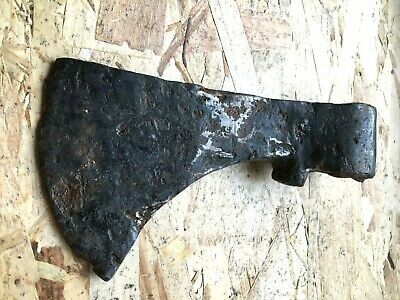 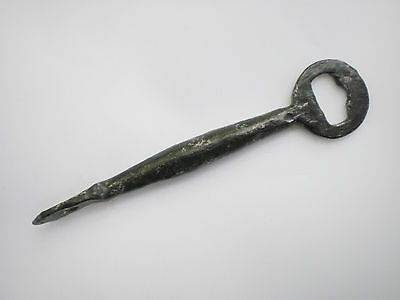 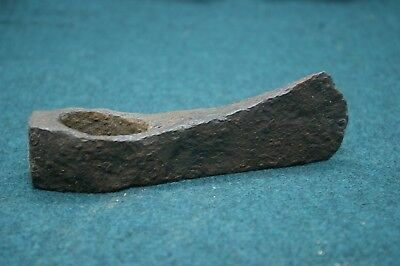 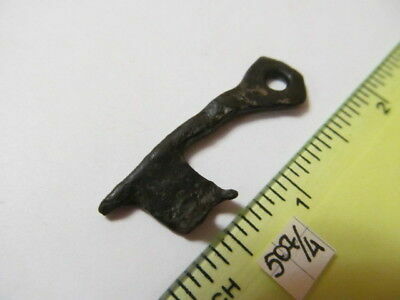 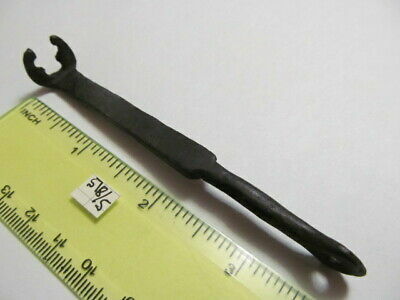 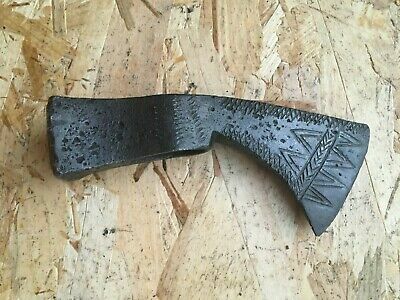 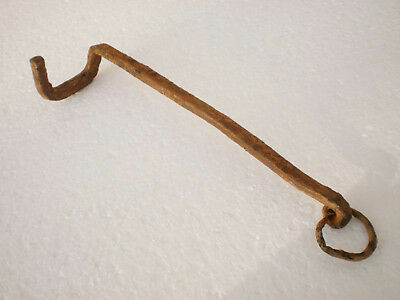 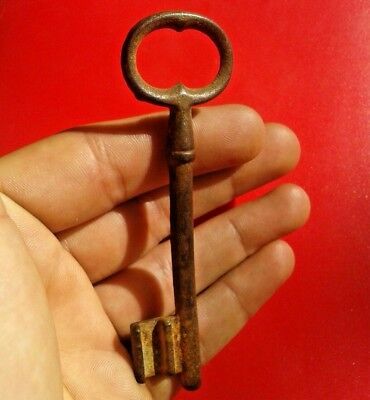 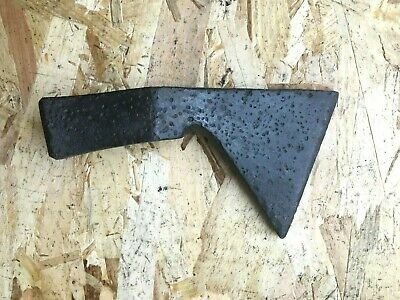 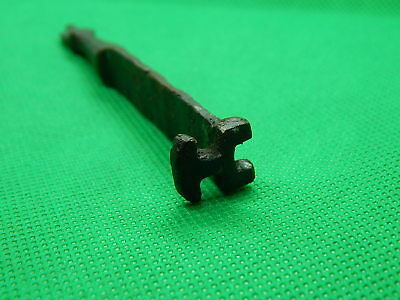 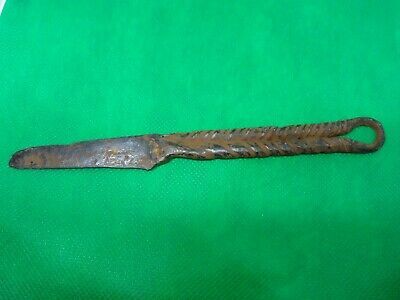 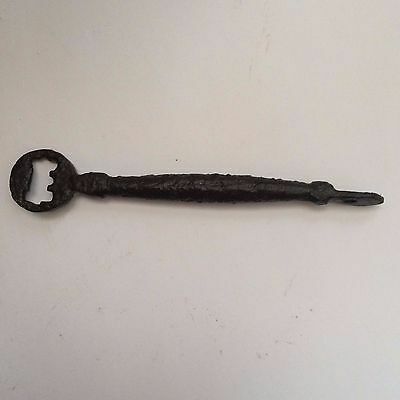 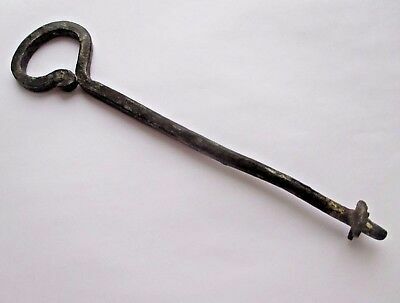 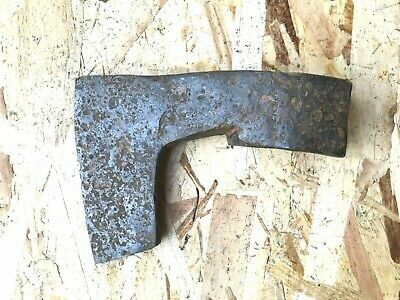 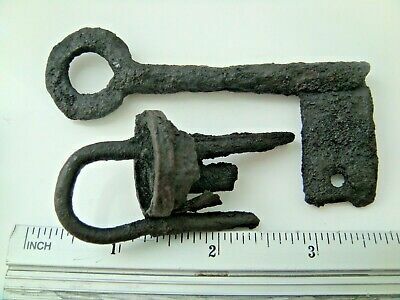 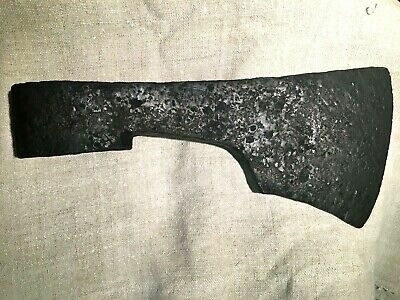 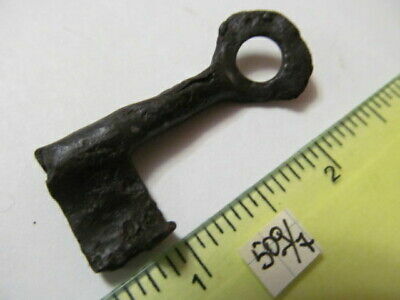 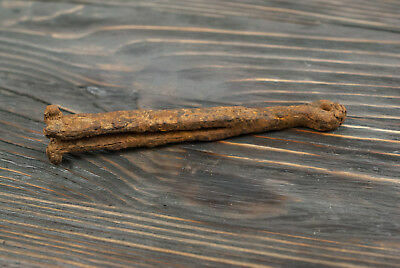 Ancient Viking Iron Key. 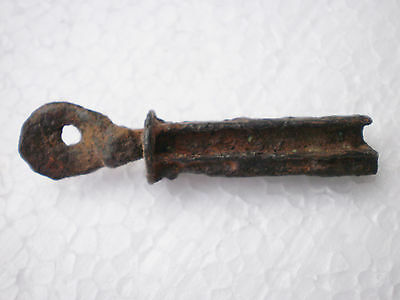 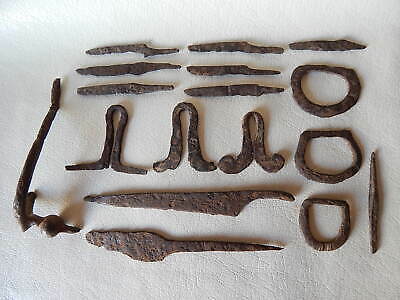 Norse Rusty Security Lock Mechanism, circa 950-1000 Ad.